Bryan Perez, 18, of Bridgeport, was arrested on a warrant for allegedly stealing a bike. 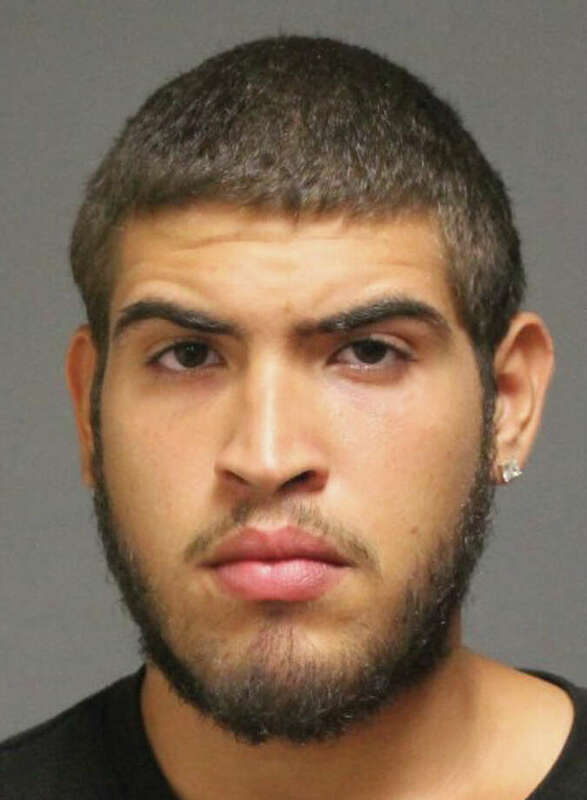 Bryan Perez, an 18-year-old Bridgeport resident, is accused by police of stealing a bicycle from a Judson Road driveway on June 19. He was arrested on a warrant Thursday and charged with sixth-degree larceny. According to the report, the bike’s owner was visiting a friend on Judson Road, and left the unlocked bike in the driveway. When the homeowner came home, she said a teenager was riding away on the bike. An investigation determined the bike was pawned for $30 at East Coast Pawn in Bridgeport on June 20. The person who pawned the bike was identified as Perez, who lives on Bird Street in Bridgeport, police said. Bridgeport police stopped Perez on Thursday while conducting an investigation at the P.T. Barnum housing complex in Bridgeport. When they learned of the outstanding warrant, Perez was turned over to Fairfield. He told police he did not steal the bike, but bought it from someone for $10. He said he was planning to sell it in Fairfield to someone, but they did not show up so he pawned it. Perez was held on a $200 bond and is scheduled to appear Aug. 28 at state Superior Court in Bridgeport.